Do you like craft beer? Then you would probably also like partaking on a micro-brew tour. But what is it? And where can you find one in Wisconsin? 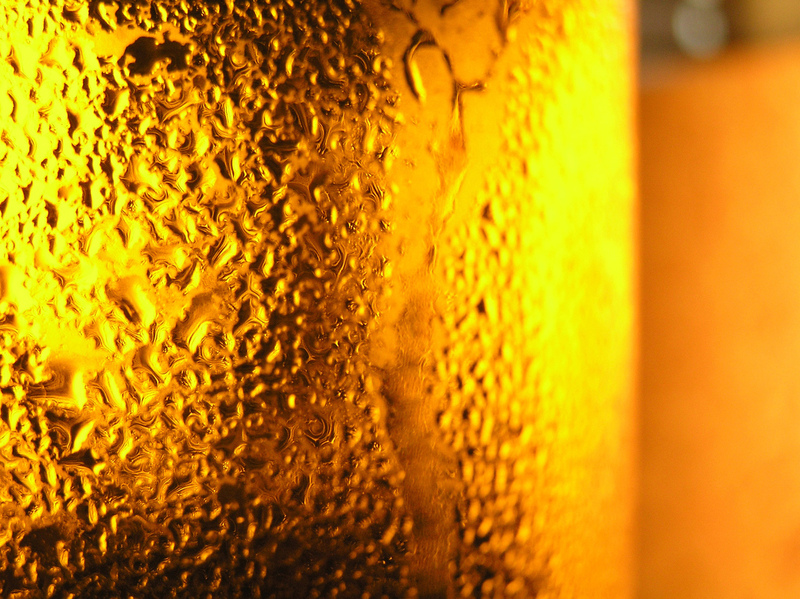 As you might already know, micro-breweries have kept the tradition of handcrafting beer alive throughout the decades. But because most people are not familiar with the term “craft beer”, micro-breweries have long lived in the shadows of larger, more commercial breweries. As a result, supporting your local micro-breweries any way you can goes a long way towards helping them keep the tradition of handcrafting beer alive. In return, you benefit by being able to enjoy premium, quality brews. Since most micro-brews produce craft beer to be consumed on their own premises, they offer visitors what is known as a “micro-brew tour”. Generally speaking, Wisconsin micro-brew tours offer visitors the opportunity to learn more about craft beer and how it’s made. Of course, free samples are also offered, along with thank-you gifts that visitors are allowed to bring home. As for where you can find a micro-brew tour in Wisconsin, you would be surprised by how many micro-breweries can probably be found within your vicinity! 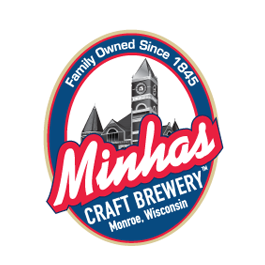 If you’ve never tasted craft beer before, then a good stepping stone into the world of craft beer would be the Minhas Craft Brewery. We are located in the small town of Monroe, the “Swiss cheese capital of the USA”. Monroe can be reached within a one hour drive from Madison. Our micro-brew tour costs $10 and lasts between 45 and 60 minutes. We hope to see you here! Until then happy and safe drinking!